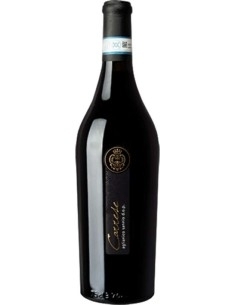 Amineo is a Coda di Volpe wine produced 100% by Cantina del Taburno in the homonymous locality. 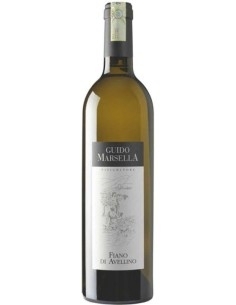 It has a straw-yellow color, the nose reveals fruity and the tasting is full of balance, with hints of exotic fruit and a persistent finish. 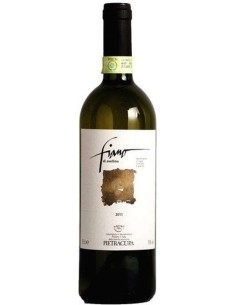 It is excellent to combine with fish and seafood. The grapes harvested at the moment of their complete maturation, after de-stemming and crushing are subjected to soft pressing. The must obtained is fermented at a temperature of 15 ° C in stainless steel tanks. 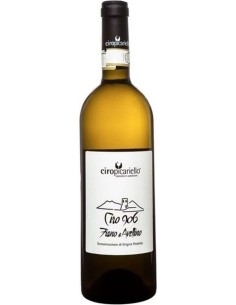 The Cantina del Taburno, located on the slopes of Mount Taburno, is owned by the Agricultural Consortium of Benevento. The latter, founded in 1901, has played a fundamental role in the development of Samnite agriculture over the course of a century. La Cantina, located in the municipality of Foglianise, was built in 1972. 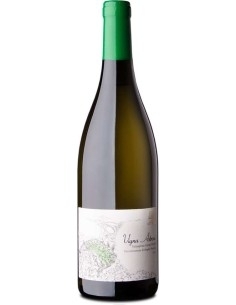 Due to the production philosophy that has always distinguished the company and the economic repercussions on the territory it determines, it is a point of reference for the viticulture of the area. 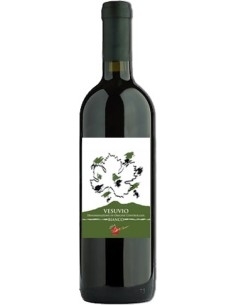 The grapes vinified by the Cantina del Taburno come from about 600 hectares distributed in the territories of the municipalities located on the mountain slopes: Foglianise, Torrecuso, Vitulano, Campoli del Monte Taburno, Castelpoto, Apollosa, Bonea, Montesarchio, Ponte, Tocco Caudio, Paupisi and Benevento . The viticultural ecosystem of this territory is very unique, both for the nature and exposure of the land, and for the particular climatic conditions, both for the vines and the agronomic techniques adopted. The hilly, clay and limestone-marly soils, the mild winters with a regular rainfall distribution between October and March, the hot and dry summers, contribute to create extremely favorable conditions for a quality viticulture. 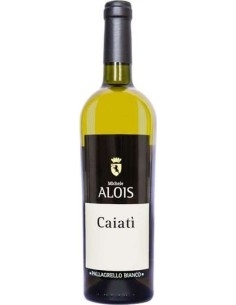 Caiati is a spicy wine, with hints of white almonds, beeswax and undergrowth notes. 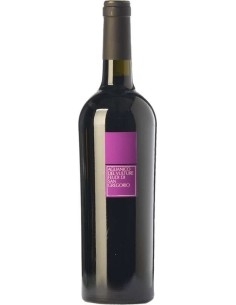 It is odorately fruity with carambola and melon and has grapefruit notes on the long end. 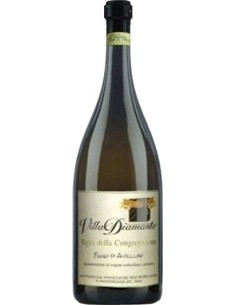 Natural sparkling wine with intense aromas of fruity that recall some spring flowers, with a dry taste. It suits you at any time of the day.